The boots will be displayed next to artefacts from ancient Egypt. 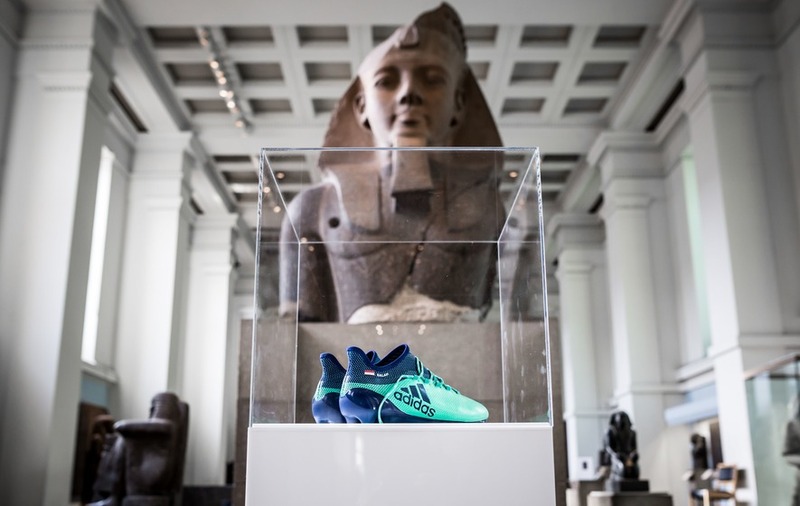 As if Egyptian football star Mo Salah’s season wasn’t successful and accolade-laden enough, his boots will now be displayed in the Egyptian collection in the world-famous British Museum. 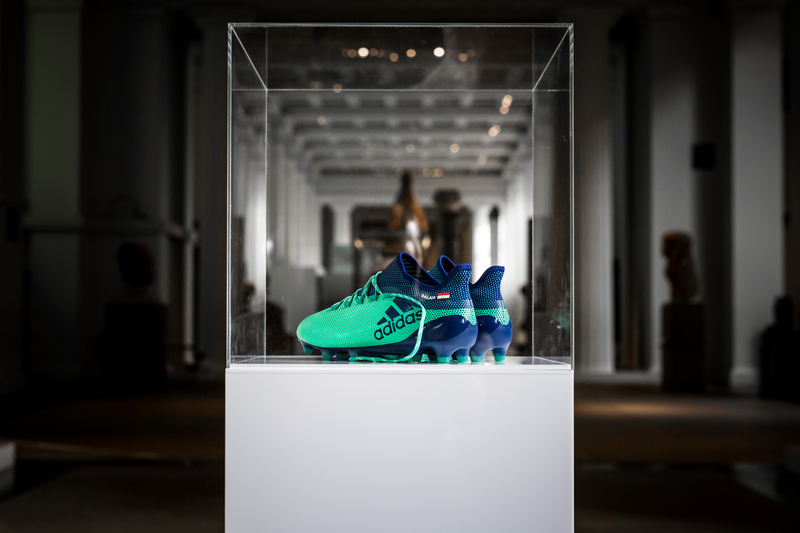 The Liverpool star’s Adidas X17 Deadly Strike boots were donated by Adidas to the museum to celebrate his winning of the Premier League Golden Boot – having scored a record 32 goals in the 38-game season. Salah achieved national treasure status in his home country of Egypt by helping secure their qualification to this year’s Fifa World Cup 2018 – their third appearance in the history of the competition. 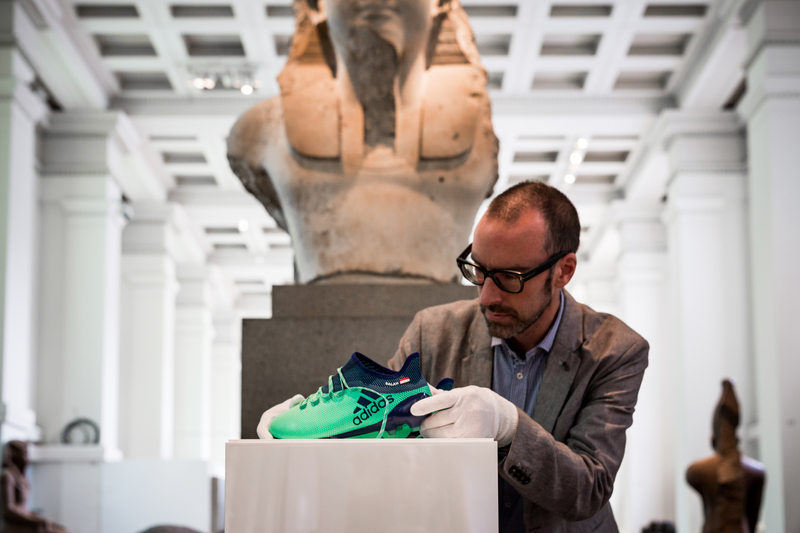 The boots will go on display in gallery 61 in the London museum next week in the run-up to the Champions League final – displayed next to footwear from ancient Egypt and adjacent to a selection of gold pharaonic jewellery. Reaction to the news on social media has been mixed. Neal Spencer, the museum’s keeper of ancient Egypt and Sudan, said in a statement: “This acquisition brings the British Museum’s world-famous Egyptian collection right up to date. “The boots tell a story of a modern Egyptian icon, performing in the UK, with a truly global impact. Spencer said: “Salah will shortly lead his national team, known as The Pharaohs, to the World Cup finals. “This acquisition builds on our recent project to acquire objects to tell the story of day-to-day life in 20th and 21st century Egypt. The British Museum launched its Modern Egypt project to bolster its collection of contemporary material from modern Egypt in 2016.